Words are more important in our lives than most people realize. We use words to apologize, declare love, express anger, and to share the secrets of our hearts. 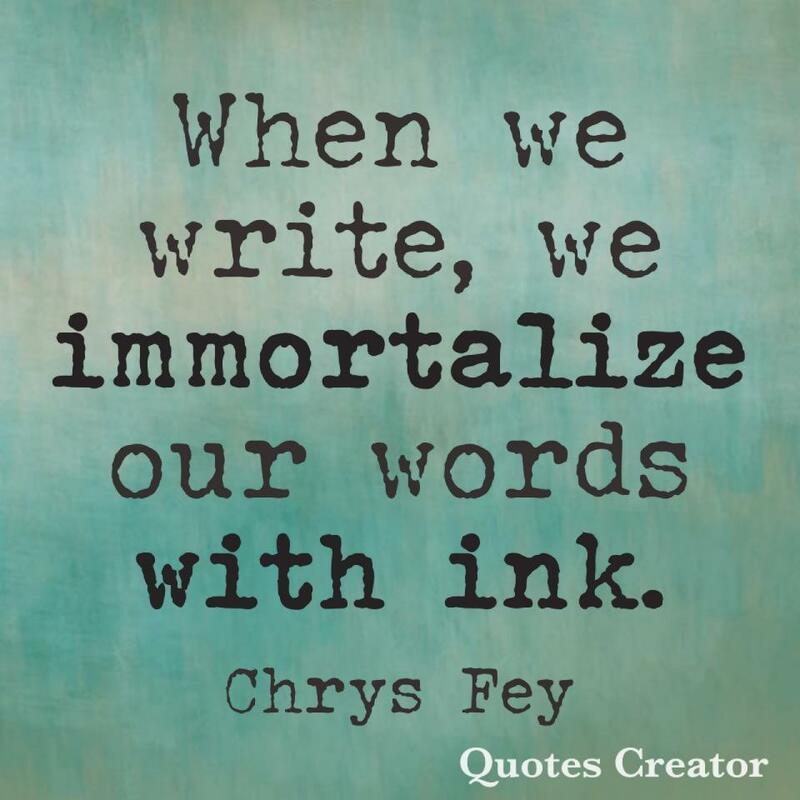 When we write, we immortalize our words with ink. By doing this, our words become magical. They can hold a spell over our readers, draw them into our world, and bring them face to face with the people we create. A single word can be as powerful as ten. Have you ever read a word that enticed your brain? Do you have any words that you love to use in speech and in writing? Make a list of them. Have you ever read a word that gave your brain tingles? Write those down, too. Read poems, articles, and books to find such words to build your list, and then use those words to make your writing even more beautiful, but don’t overuse them or they’ll lose their power. QUESTION: What are some of your favorite words?